DIY 3D scanning is here! 3D scanning DIY kits can be bought on ebay for under $200. 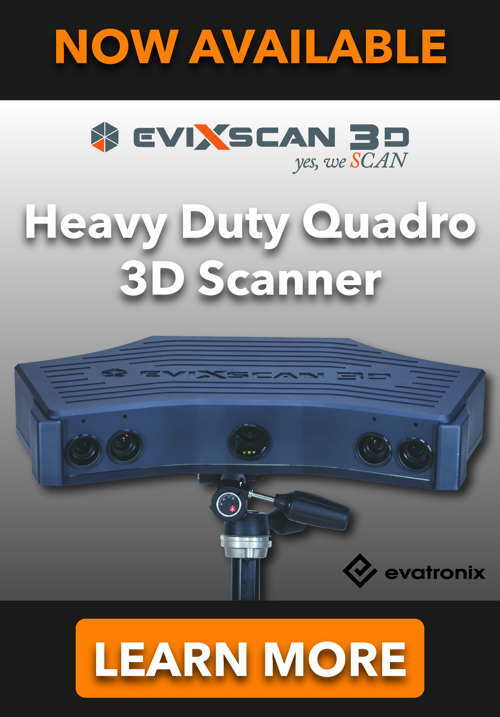 If accuracy, quality and turnaround time are not important, DIY scanning may be an option for you. A 3D laser scanner DIY kit can be a lot of fun to put together and a great learning experience, especially when built in combo with a DIY 3D printer. With the right attitude and a lot of patience, it is even possible to do 3D scanning for free. There are several free tools available that utilize a common digital camera and photogrammetry software to create 3D models from photos. Here are some interesting videos that people have made explaining different free 3D scanning solutions.